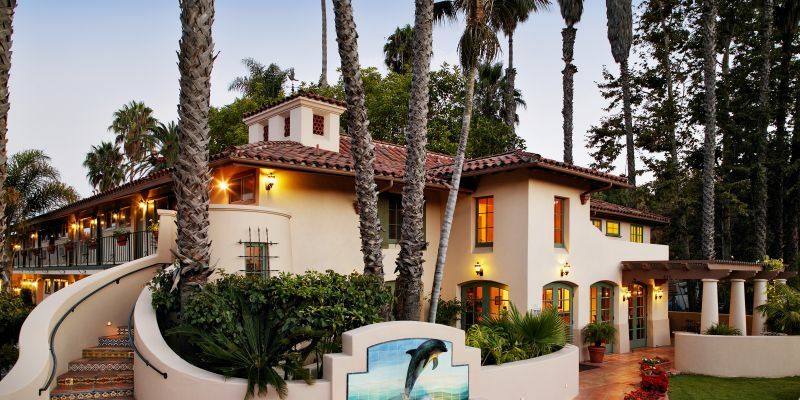 Welcome to the photo gallery for Inn by the Harbor, an extended stay Santa Barbara, CA hotel built in the Spanish Colonial tradition with white adobe, red tile roofs, inlaid tile staircases, and wrought iron embellishments. On-site features include a heated swimming pool, free Wi-Fi, and an enclosed sundeck courtyard. Take a tour of this casually elegant Santa Barbara inn today and then book your stay in one of our rooms or suites to experience it soon.